“I really liked the content and materials, but the working hypnosis sessions were the best. Overall, everything was tied in well. I feel that I received enough to go out and start sharing hypnotherapy with confidence. During my practices outside of class, I found I was able to handle whatever situations came up. That was very reassuring.” – Natalie H.
“I liked the group dynamics and the sense that we are all in this together. Jane Ann teaches in a supportive way, often providing individual attention and feedback.” – Nadia J. “I have always wanted to learn about hypnosis and I have achieved it now!” – Leticia G.
“What I liked most about the training was learning about the mind and how our brains work. I learned so much more about myself and the power of the mind. I was also able to release some suppressed emotions.” – Walter W.
“I loved Jane Ann’s style of teaching! The hands on approach helps me learn so much more! This program changed my life completely! I always felt like there was some form of blockage within myself but was never able to get over it until Jane Ann helped me with the death of a beloved sibling. I didn’t fully understand how much it was impacting my life and holding me back. I can never thank her enough for that!” – Makenzie M.
“This training has been beneficial and I’ve learned several tools; new ways of thinking and communication with myself and others.” – Tamiko H.
“I enjoyed the individual hypnotherapy most. The healing work I received is priceless and experiencing the hypnotherapy of classmates not only provided excellent practical experience, but it was phenomenal to witness their metamorphosis. I am a non-drinker now. I now exercise after years of inactivity and I no longer have a savior complex. 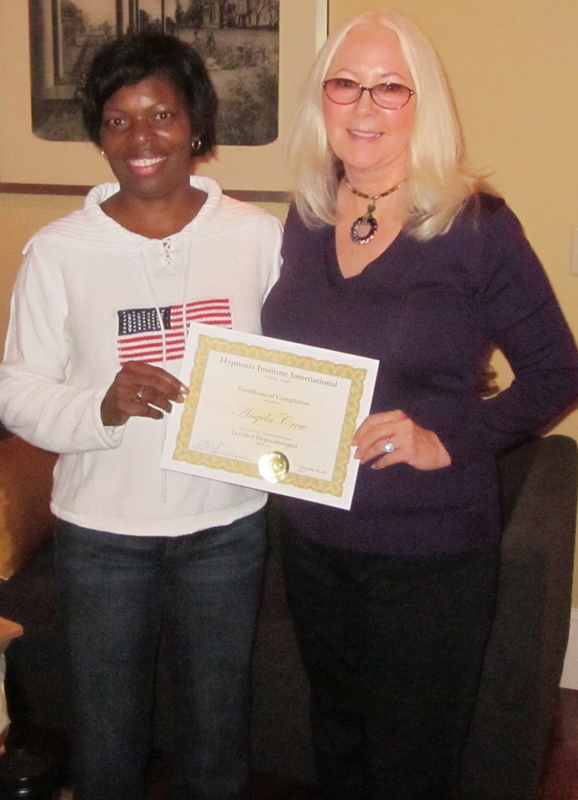 I am a much healthier individual mentally and spiritually!” – Karima E.
“I graduated from Jane Ann Covington’s hypnosis program in 2011 and since I’ve opened my own business working full-time as a hypnotherapist. It was a wonderful experience going through Jane Ann’s education program. She is an amazing person and I feel very blessed having had her as my teacher. 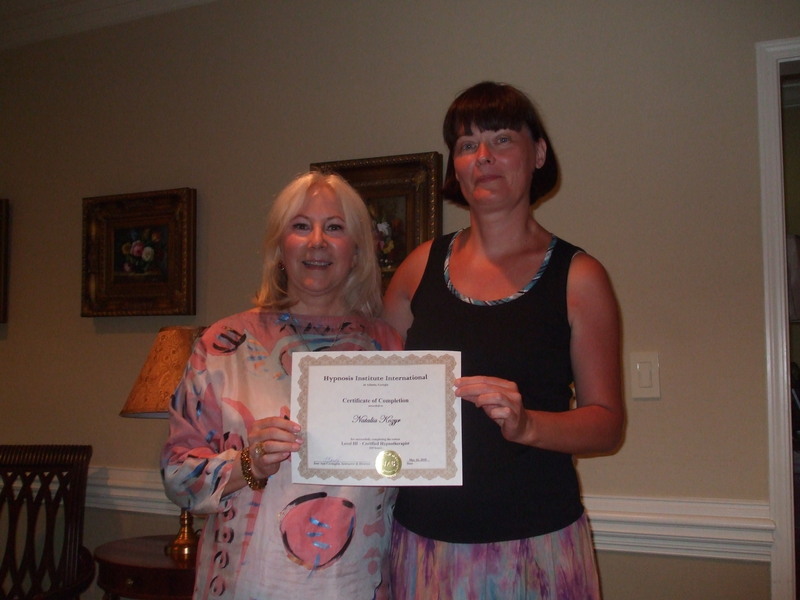 Jane Ann has a wealth of experience and wisdom and knowledge and she shares all of it with her students to get them ready to become hypnotherapists or hypnotists and be able to work full-time or part-time running their own business.” Bill M.
“The program also changes you as a person on the inside and it gets you ready to work with clients. It’s hands-on; there’s practical training involved, not just theory so you’re really ready once you graduate to go out and start your own business. So I’m very blessed having worked with Jane Ann and I can highly recommend for you to give this a try as it will not only enrich your life, but you can also enrich the lives of other people.” – Verena M.
“Jane Ann is overly knowledgeable in a phenomenal way. She is like an open book, a good open book, that made it comfortable and authentic in the class. She can answer any questions thrown her way. The teaches using every learning style so no one is left out.” – Angel R.
“It opened my eyes, my mind, and my heart. Enlightening, thought provoking, entertaining, personally useful and oriented towards producing a client inclined, supportive, effective hypnotherapist.” – Dan B. “It is fair to say that my entire personality has changed. Jane Ann was instrumental in helping each student on a personal level to be better in order to help others be better.” – Ayomide E.
“As a counselor, I found the material was great, in-depth, and clear. Thank you, Jane Ann, for all the knowledge that you willingly shared. I have grown in so many directions. 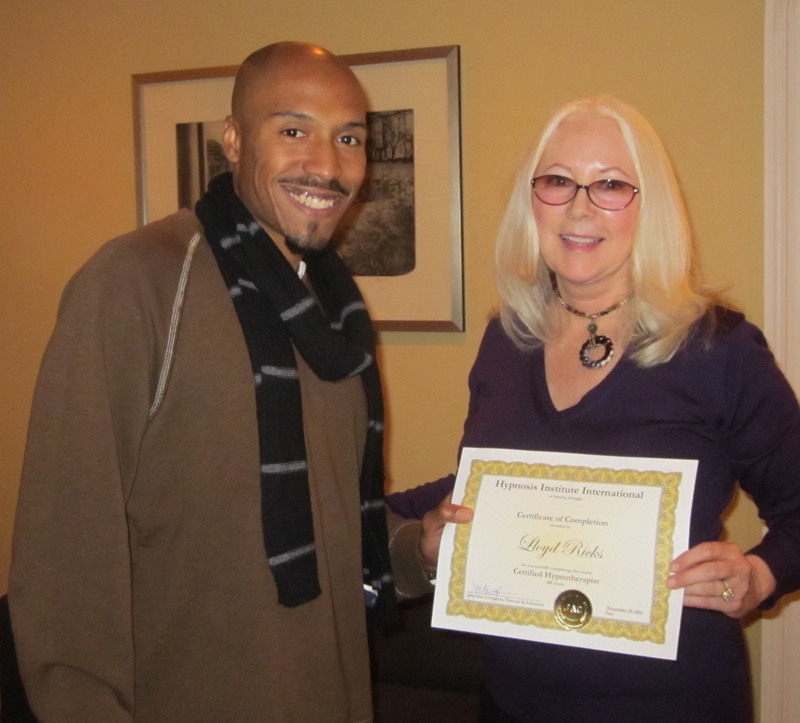 I am ready to go, ready to start the journey of life and learning as a hypnotherapist!” – Nancy T.
“As a former NFL player, I learned a great deal of new information on how my brain works that helped me understand the root causes of my habits and behavior. I also received a personal breakthrough from tragedy in my past because of the hypnotherapy. It was awesome!” – Willie W.
“Wow! We learned a lot – Fast! The materials and reading were relevant and immediately useful. The courses are linear, with excellent pacing. Taking this training opened the door to a deep ‘knowing. '” – Terry W.
“The interaction is very hands on! The material is exceptional as well as Jane Ann’s teaching abilities. My fellow classmates were the perfect mix. This has been the best learning experience I’ve ever had. It was truly transformative! Jane Ann has a wealth of knowledge that she graciously shares so everyone can do their best. She continuously leans to stay current in this field and improve her training programs. I am more aware of my thoughts and have shifted toward more positive thinking. I am less judgmental and more open. I’ve overcome anxiety and am more confident.” – Maryann E.
“I learned that our flaws and strengths we come with are universal. As a chiropractor, I learned that the common thread that binds us is the connection of our human spirit with the spirit of God. 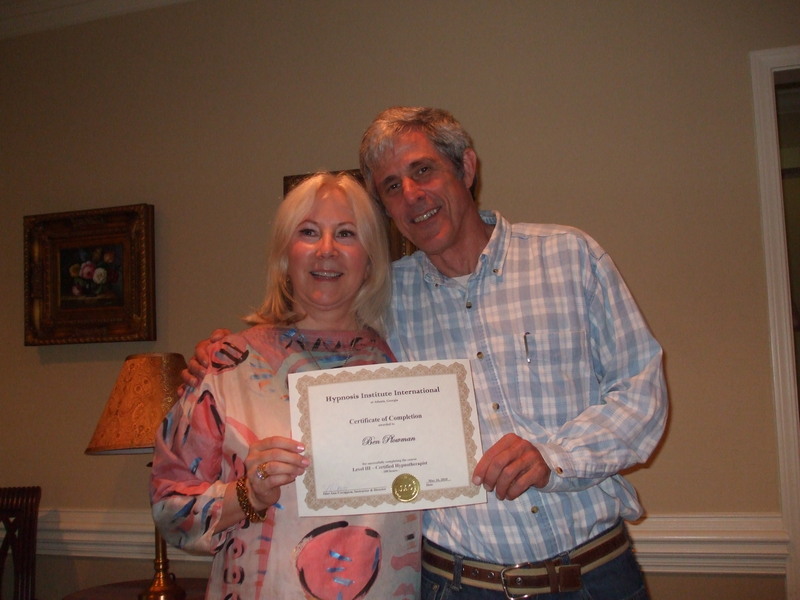 I now know that I am not alone and have gained many tools to see my clients beyond the physical and more confident than ever that helping them with hypnosis and hypnotherapy is a major key.” – Dr. Roger N.
“Having been a counselor, as well as a client of hypnotherapy for many years, I was deeply convinced in my heart that through these classes I gained the confidence and knowledge to help others. I have now been a hypnotherapist for 13 years.” – Jeremy K.
“This has been one of the most valuable trainings in which I have ever participated – personally and professionally as a nurse and professional counselor.” – Frances C.
“I took your Hypnosis course in Maui and want to thank you so much. You started me on a career I never dreamed I could have. Since I attended your courses in 1999, I have received two masters degrees and an Honorary Doctorate in the Philosophy of Theology. 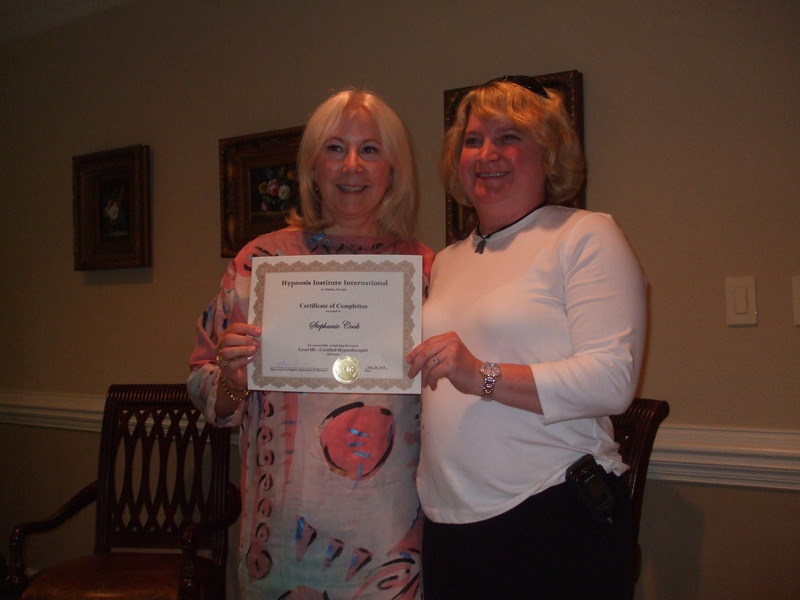 Thank you so very much!” – Joan G.
“The entire training was full of information, fun, and eye opening! 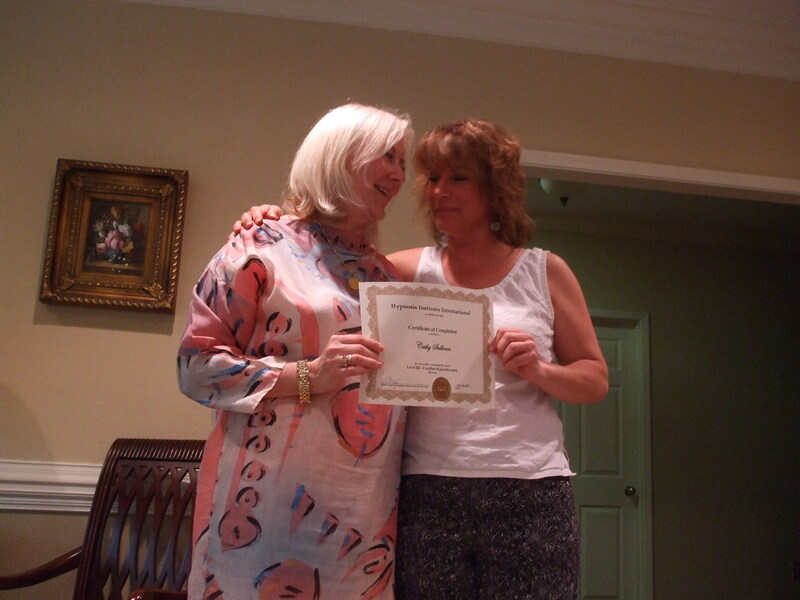 I have learned a lot and have been a hypnotherapist – thanks to Jane Ann – for 14 years. I now teach hypnosis for athletics at a prominent college in California.” – Nancy S.
“I feel that the course is very well balanced and especially like how hypnotherapy ties into medical treatments.” – Meredith M.
“The best part about the training is learning from an instructor that has so much experience and expertise. The training is so thorough and there are numerous resources that are available to you.” – Sherry S.
“This course material is life changing. It has caused me to make several key changes in my own life. It has given me the knowledge, insights, and tools to enter into a new profession. And this new profession will enable me to offer life-enhancing assistance to others. I have been impacted in several profound and very important ways. Information related to diet and health created such a strong ‘significant emotional event’ within me that I have totally changed my diet, my food-shopping behaviors, and how I view health-building strategies. Key stress-management, self confidence and high blood pressure issues have also been addressed. All have major health implications.” – Ron D.
“This training program has grown my confidence and given me the ability to improve my life an financial situation. I feel I will also be able to be a better roll model for my children and help them become healthier and more productive people. I can’t tell you how grateful I am for that alone.” – Kelly L.
“The best part about the training is learning from an instructor that has so much experience and expertise. The training is so thorough and there are numerous resources that are available to you. I know that I can change anything that I want in my life. I see my mind as a tool and with the knowledge gained I can help and transform my life and the lives of others.”- Yasser H.
“Everyday I am so thankful that I happened to see an add for your class. As soon as I read it, I knew it was for me, didn’t know why; but then I wouldn’t have – back then. That’s how I measure my life: then & now. Thank you so much for your teachings, your style & grace in delivery of the most important information I’ll ever receive.” – Robin B. “Thank you for your teaching, caring and listening. I am different than I was when we started. It’s as though I have gone through a metamorphosis and have started to become who I was meant to be – but was seeking. You have helped me find her and I am profoundly grateful.” – Anye N.